I am so happy to announce that today we reached our fundraising goal to help fight pediatric cancer! Earlier this afternoon, two good friends (and clients) of mine made a very generous donation which brought us to $1000 in donations to Alex’s Lemonade Stand! Now, not only have we raised the money, but a family affected by pediatric cancer will receive a photo session and print collection. We are working together with the ALS Foundation in choosing the right family and we can’t wait to meet them…so stay tuned for more information on that. I want to send out a HUGE thank you to everyone who donated…your generosity towards this important cause is truly appreciated! I’d also like to announce the winner of the free mini-session and package, and that goes to Andrea M who guessed 3:10pm! Congratulations to you, Andrea! I’ll be in touch with you very soon and can’t wait to see you again! One last thing, that I think is both poignant and bittersweet…today, by coincidence, happens to be the birthday of Alex, the brave little girl who created Alex’s Lemonade Stand. She would have been 15 years old. I wanted to share this video today that commemorates her life. Her courage, optimism, and vision serve as an inspiration to us all….. Thank you Alex, for letting us take part in your dream. 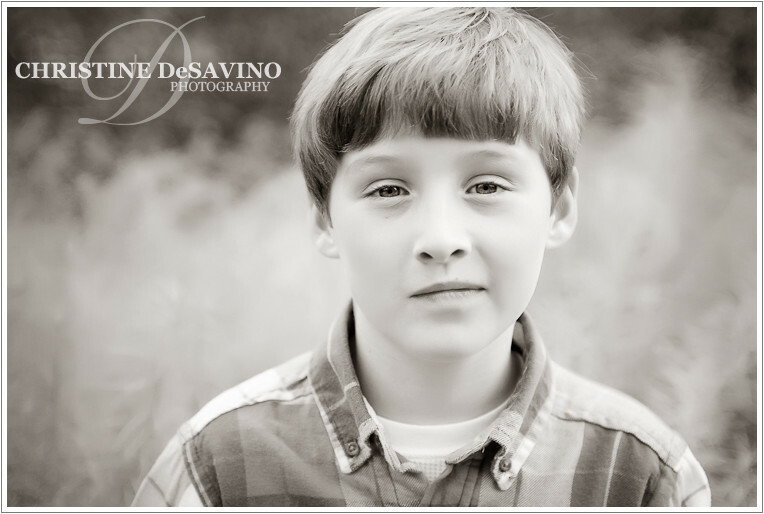 Win a Free Mini-Session & Photo Package! To have a chance at winning, all you have to do is take a guess as to what time of day we will pass the $1,000 mark in donations. Right now we’re just over half way, but you can see our current donation status here. To enter, just leave me a comment either on my facebook page or below this post stating the time of day (ie. 3:37pm) that you think we will surpass $1000. The actual day does not matter – the time is all that is needed in your guess. If there is a tie, the first to guess wins. The mini-session will consist of a 1/2 hour photo session with 10-12 images in an online gallery from which the winner can select. The package will include the following prints: 1 11×14, 2 8×10’s, and 4 5×7’s! Penny - Great pictures, great accomplishments. I have really enjoyed seeing samples of your photo shoots all year long, and always look forward to seeing more. ‘Tis the Season of Giving…So please come give (and receive) with me while fighting Pediatric Cancer! 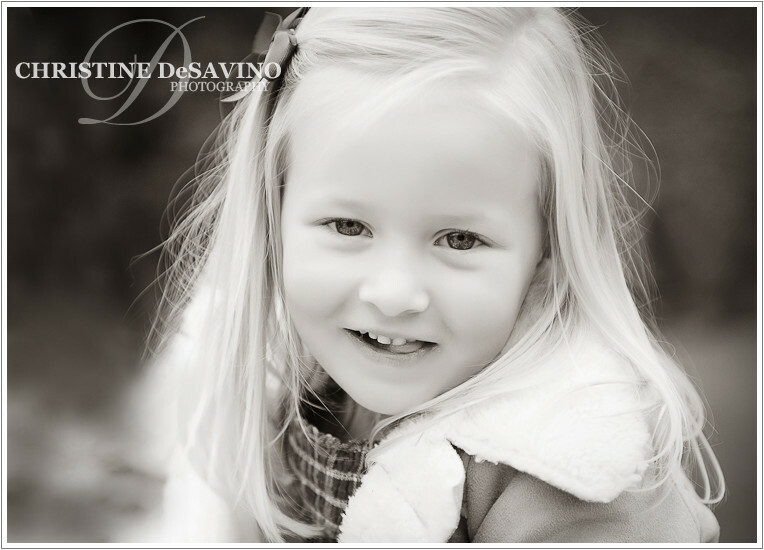 As a children’s portrait photographer, I feel so blessed to be able to work with children on a regular basis. Whether it’s capturing a smile, coaxing a giggle, or preserving a beautiful moment for Mom and Dad to treasure for years to come…these are the things that give me a deep sense of joy and happiness in what I do. But I also know that not all children are as blessed as the ones that I have met and photographed this year. That’s why as 2010 comes to a close, I’d like to give something to the children and families that need our love and support. Contact me to secure a session date, get your $50 session fee discount, and go over session/payment details. Then go to my donation page at Alex’s Lemonade Stand and make your $50 donation. Next, come back to my blog or facebook page and leave a comment announcing that you have donated! By doing so you’ll be helping to raise awareness for this cause. Once I see your comment, you will then be eligible to use your print credit for your order. Get ready for your session! Just go to my donation page at Alex’s Lemonade Stand and make your $25 or $50 donation. Anyone can donate at anytime! Then come back to my blog or facebook page and leave a comment announcing that you have donated! By doing so you’ll be helping to raise awareness for this cause. Once I see your comment, I will then contact you via email or facebook about your print credit. Go tell your friends to donate! Anyone from anywhere can donate at anytime. You do not have to live in the NJ area to participate, but all sessions resulting from this fundraiser must take place in my normal shooting area: Northern NJ, the NYC metro area, and LBI/Jersey Shore. If you do not wish to use this print credit for yourself, feel free to give it to a friend! Yes, current clients who have not ordered yet can donate and qualify for a print credit. Sessions booked via this fundraiser must be completed by April 1, 2011. Please, only 1 credit from this fundraiser per client, and all credits must be used in 2011. Print credits are eligible only after the minimum print purchase of $400 has been satisfied. Print credits do not apply to announcement cards. When we reach our goal of $1000 in donations, the donated portrait session & photo collection will be determined in collaboration with Alex’s Lemonade Stand. Alex’s Lemonade Stand Foundation is committed to finding a cure for all childhood cancers. To date, they have raised over $35 million and have funded over 150 research projects at more than 50 institutions across the country! They are also innately aware of the struggles that families face throughout their battle with childhood cancer, emotionally, financially and otherwise, and have created programs to assist them.